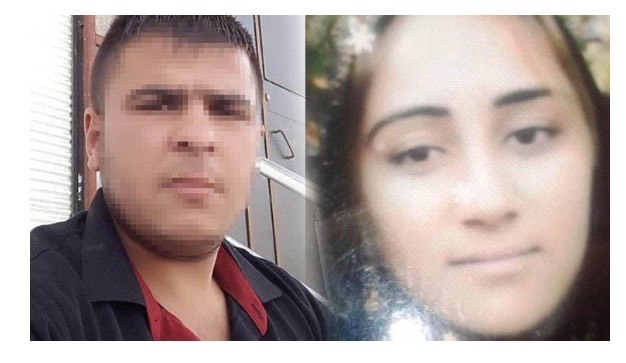 A 24 year old known as Sezer S.,in the southeastern Turkish province of Gaziantep has killed his wife at home after she refused his request to dance. According to report, Sezer arrived at his home in the Çıksorut neighborhood late Nov. 12 and was drunk. The intoxicated man started to play loud music and asked his wife to dance. When the woman refused, the man took his shotgun and killed his wife in front of their two children, who are four and five years old.